US 50 to rt on SR 350. Property on left. Bring your builder!! 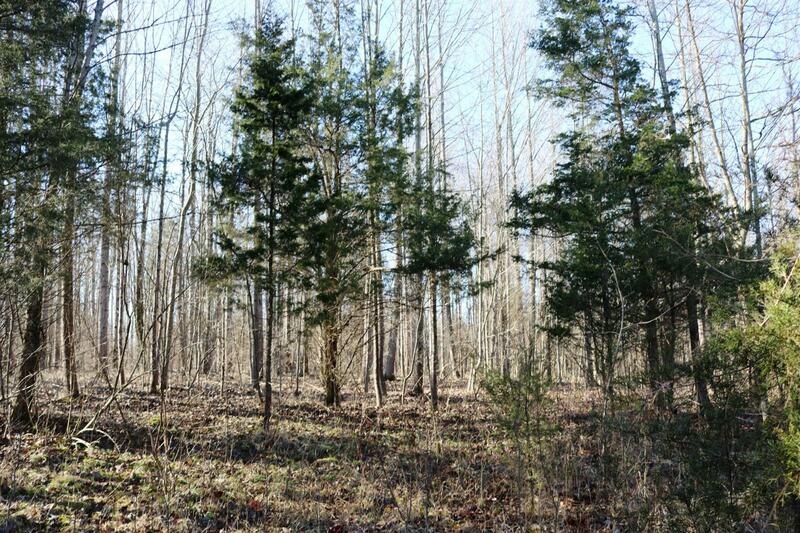 15+ wooded acres w/ a large pond. Property has an existing foundation, 36x36, & 2 water meters. Existing road on property. Call to schedule your showing today! NOTE: This property was sold on 9/26/2018 and is no longer available. The details listed below are believed accurate to the date of the sale and are subject to change.